I don't think one is ever ready to finally travel, especially if it's a foreign lifestyle to your family and your upbringing. You will spend years 'getting ready' and never get anywhere. This is something I've been remembering lately. I've forgotten it while living here with my parents, thinking everything needs to be perfect. It never will be. Other than just random road trips to no where, back in 2010 was my first real 'on the road' experience. 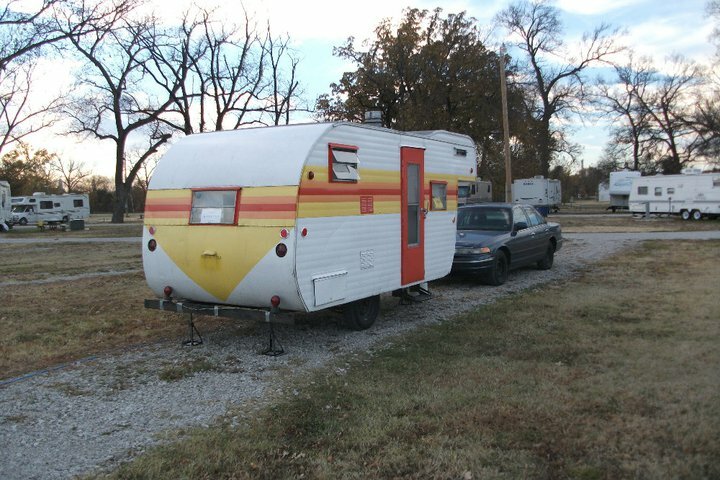 Probably a year before that I bought the travel trailer (1962 Yellowstone) shown above and intended it to be a weekend camping trailer. My life was changing and I'll admit my hand was forced. I had the option of going back to my parents house but it sounded awful. Ironically that's where I wound up but I delayed it for a year. I did not have that much money. The car I used to tow with had been parked for several years at this point as I had another car I drove. 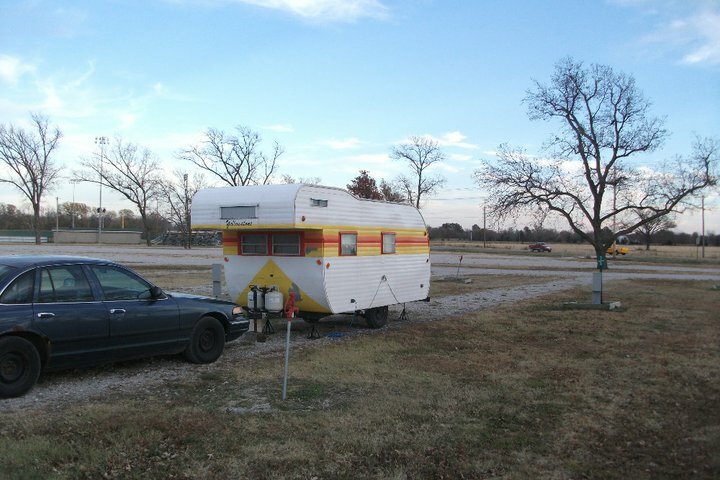 But at the end of October, I hitched up my old travel trailer to my old worn out car and headed south. I had never towed a trailer like that very far, and here I was towing it 850 miles across the country. 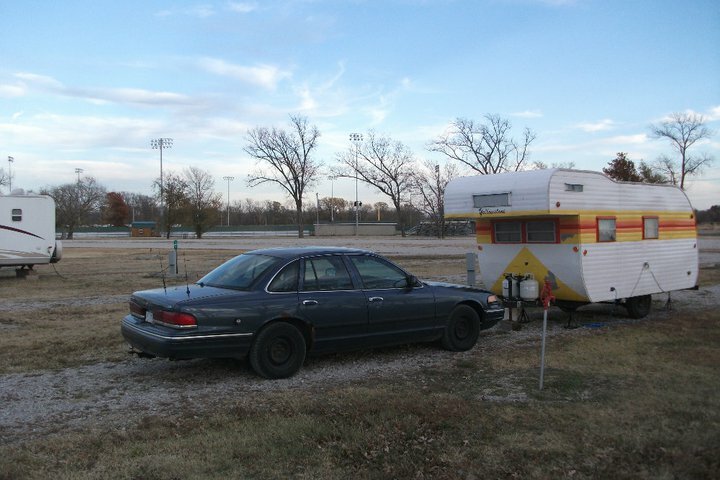 I'll might even mention that until about Missouri I didn't even have insurance on that car anymore. Irresponsible, I know. But, nothing will ever be perfect when you embark on your journey. I even lost the trailer license plate somewhere in Illinois shortly after the following pictures were taken. 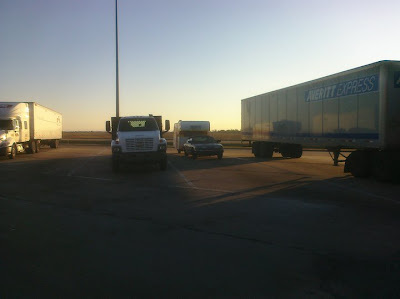 My destination was the Amazon distribution center in Coffeyville, KS. A 2 month job during the holiday season. 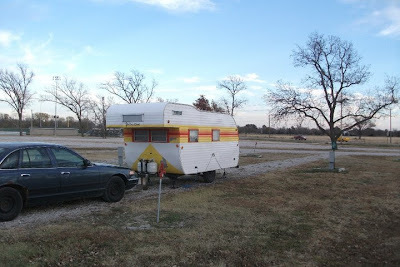 My trip to Kansas went without any problems, other than the license plate thing. Working at Amazon was great. I lost 35lbs pretty quickly and Amazon provides a free campsite so I was saving practically all the money I was making there. My job there was to pick items for orders. 4 days a week, 10 hour days. Close to Christmas it became 5 days a week and overtime was nice. I even turned some voluntary overtime down. I worked the night shift and if my memory serves me, I went in at 5 or 5:30pm and got out at 3:30am. According to the pedometer I picked up, I was walking around 14 miles every day back and forth through the warehouse. I had huge blisters on my feet, they were incredibly sore, and my thighs killed from all the bending down. 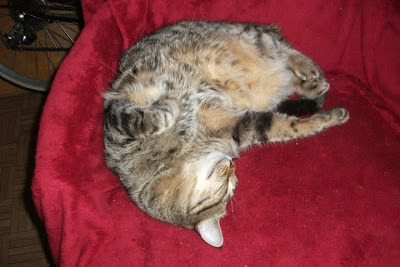 I loved it all, until the last few weeks when I was tired and worn out. I was ready to get out of there. I had plans after Amazon to go volunteer with the National Park Service at the Gila Cliff Dwellings in New Mexico but while I was waiting to go there apparently administration at the site had changed and they lost some of my information or something and in the end it became an easy excuse for my doubts to get the best of me. 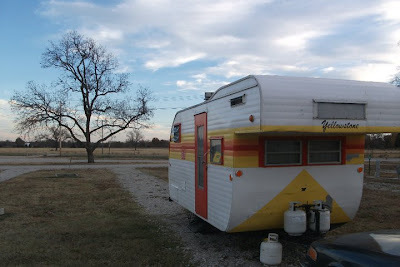 I was nervous about towing the trailer all that way, and the road to the dwellings was supposed to be steep and narrow. In the end, at the last second, I returned home to Michigan. I had some things I needed to take care of, they weren't going to go away on their own. I was back for about 5 months before I took off again, but that will come in Part 2. 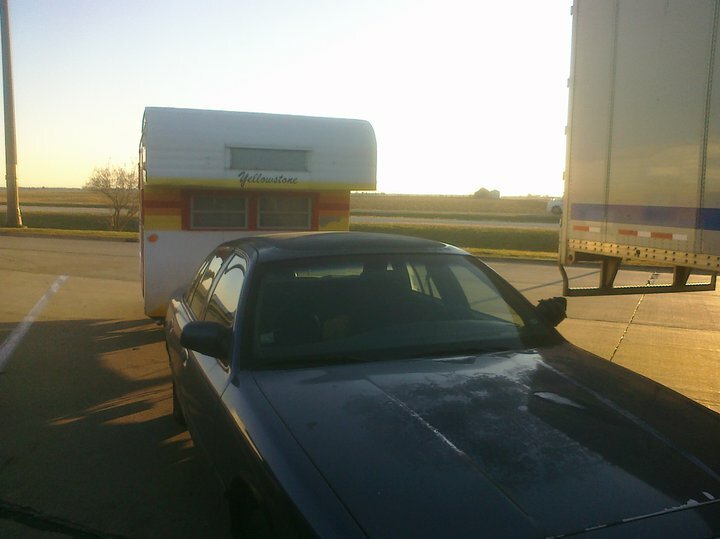 Oh yeah, on the way back to Michigan I got pulled over in Illinois. His excuse was my cracked windshield but in the end he searched (with my consent) my vehicle and trailer. 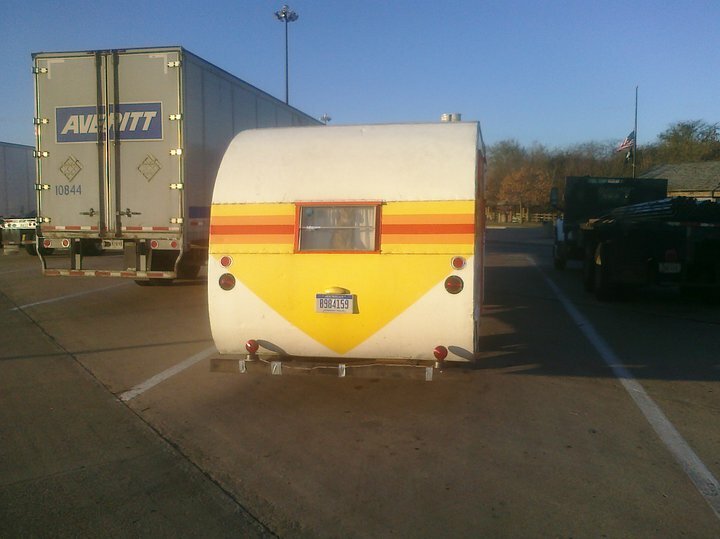 I guess I looked suspicious towing my hippie camper up into the snowy lands of Illinois and Michigan on Christmas Eve. I met some great people at Amazon that I'm still in touch with today. Older folks, of course, but they're still out on the road doing what they do and occasionally poking and prodding me to get back out on the road. 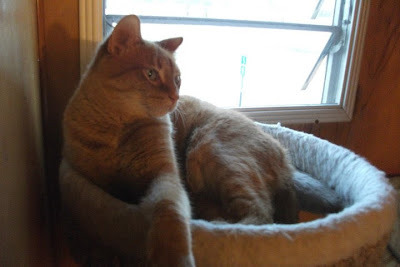 For the fun of it, here's pictures of my two cats. 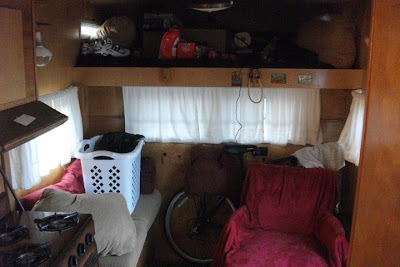 They adjusted to the small trailer just fine, even despite all the time and energy I put into thinking and worrying about it beforehand. Found your blog through Bob's cheaprv living forum. Appreciate the information you have on your blog. I am in the process of saving money and getting my first van to convert into a home. Curtis, thanks for reading! Best of luck to you on your future adventures. Stick with it.